Have you checked out our lists of flowers that you can expect to bloom during early and mid-spring? We’re celebrating beautiful blooms that pop up during the season, and we have one more batch of these gorgeous blossoms to share with you. The following late-spring bloomers can be incorporated into an outside garden, kitchen or windowsill planter, or spring bouquet to give to someone or keep for yourself. Lily of the valley is a highly fragrant flower that usually blooms in late spring. It can, however, show up during mild winters. This flower is poisonous if eaten, so you’ll want to keep it away from small children and pets. If you’re looking for a late-spring blooming shrub for your yard, consider lilac. It has a strong and wonderful scent, and a bold purple hue, and it will usually bloom well into mid-summer. Peonies can carry a garden from late spring to summer. These flowers are native to Southern Europe, Western North America, and Asia, and they come in about 25 to 40 varieties. Playfully referred to as the “flowering onion,” the allium is a brilliant late-spring bloomer. It’s actually in the same genus as the onion, garlic, leek, and shallot, and hundreds of other species. 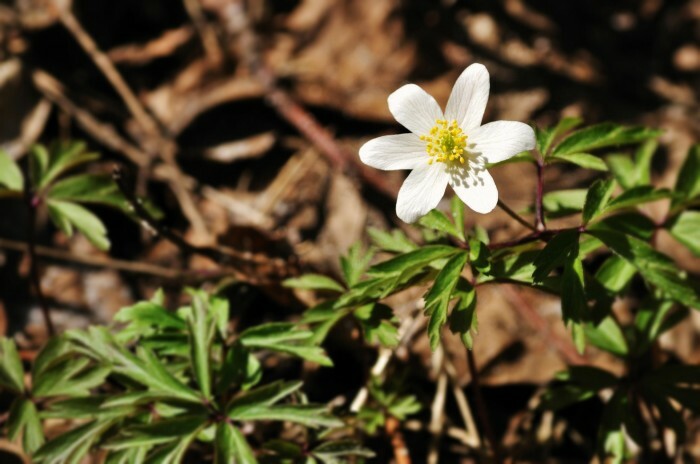 Anemone are some of our favorite flowers, so we’re thrilled when they make their late-spring entrance. Anemone looks stunning in a garden and in little vases on a windowsill. It’s a beautiful spring flower to include in a Mother’s Day bouquet as well. In addition to these late-blooming spring flowers, we love spirea and Jack in the Pulpit. Many of these blossoms are available in local garden centers, but if you can’t find them there, we’re pretty sure you’ll be able to locate them online.